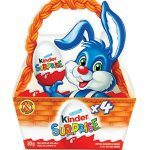 Lindt Easter Mega Gold Bunny Milk Chocolate, 1000g — Deals from SaveaLoonie! 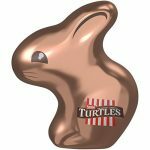 The most exquisite milk chocolate bunny dressed in gold, with a red ribbon and golden bell that rings! 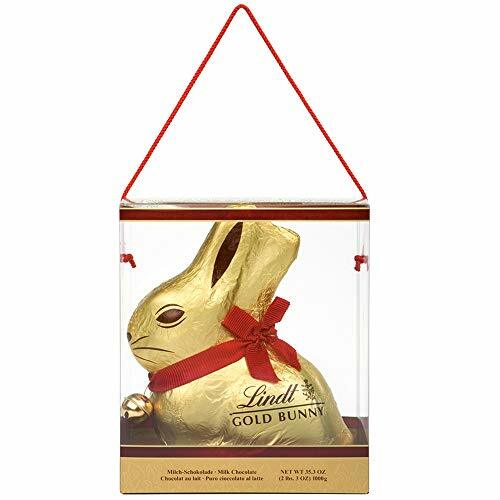 Beautifully presented in an elegant carrier case with handle, it is the perfect Easter gift!